Contemplating these two cars, two phrases came to my mind. The first is the old adage “there’s no replacement for displacement”; a saying which certainly could be questioned poignantly today given the plethora of high output turbocharged motors that are available. The second is a advertising campaign that Porsche has now utilized for several years – “Porsche – there is no substitute”. 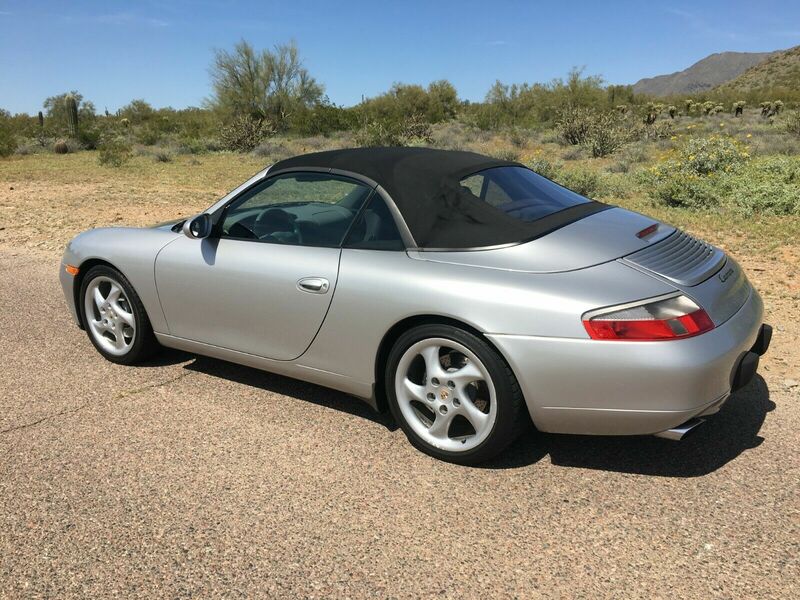 Combining these two expressions of automotive certainty and black or white belief systems has been the Porsche 944, which amongst other models has become a popular platform to swap American V8s into. Quick power, good balance and cheap parts seem to justify the swap, and in the case of some of the more recent LS motors the weight difference is negligible compared to the turbocharged inline-4 that came in the 951. What you get is instant power – a lot of it. 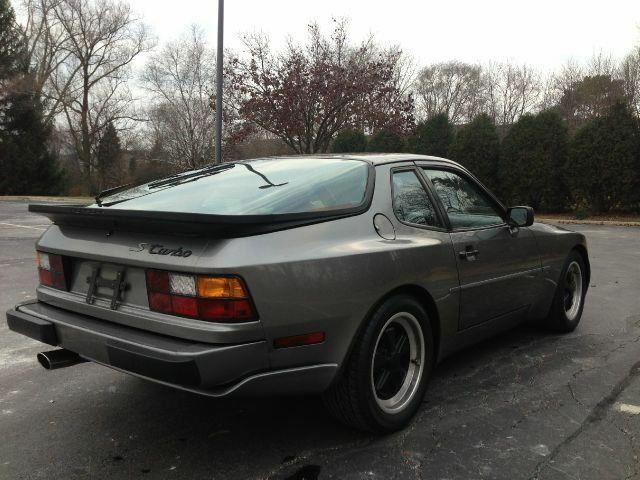 So for comparison’s sake, today we have two Stone Grey Metallic 944s that take different routes. 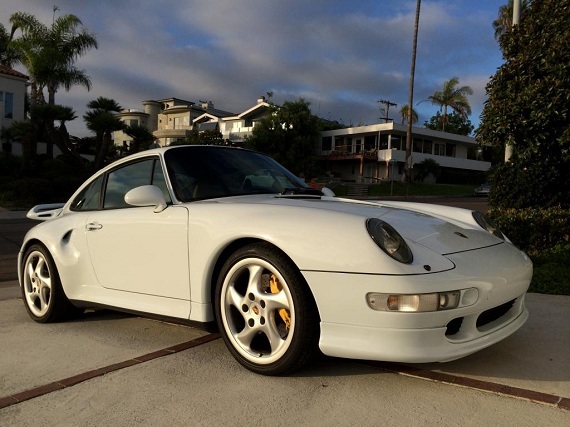 First is an original 944 Turbo from 1986 followed by an F-body LT1-swapped ’88 944. Which is the better option?